After using many different domain registrars over the years, I found NameCheap. They have been my domain name registrar for the last 5 years and I will continue to use them. As a marketer on the Internet, I am always thinking up great domain names. These days you need grab those domain names while you can or someone else will. 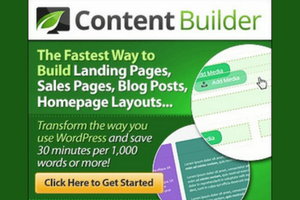 I only use NameCheap and have always had a great experience. 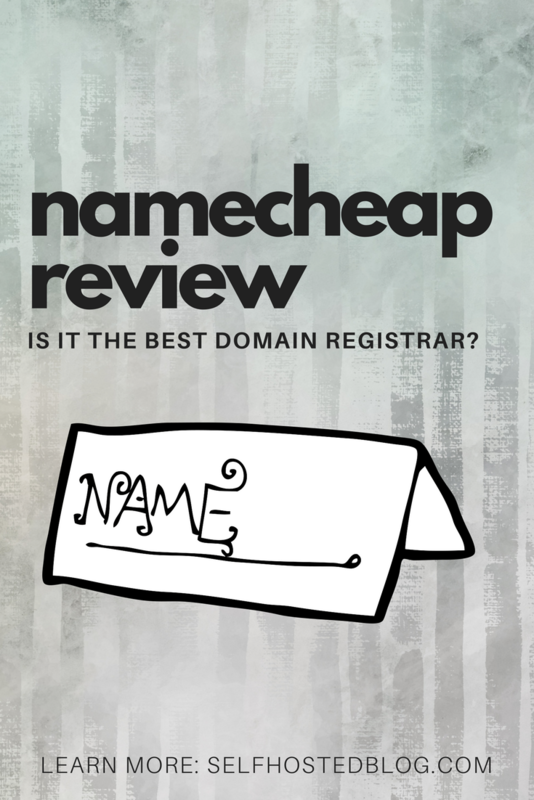 Today, I am sharing why NameCheap is the best place to register a domain. NameCheap has been the best registrar for getting domain names. They have great prices and always have a good sale going on. Their privacy is usually free! Domain name privacy protection has cost me way too much at other registrars. I love that it’s no cost at NameCheap. 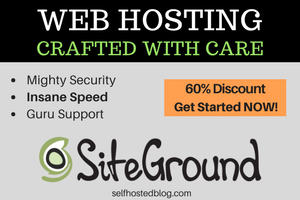 I register all domain names at NameCheap but I host with SiteGround. Why do you need domain name privacy? You will end up getting emails, phone calls and letters from all types of companies trying to sell you something. More important, you are revealing your personal information to strangers. Privacy protection hides your personal contact information from the public. In its place, generic registrar company information is shown. Another thing I love about NameCheap is it’s very simple to change the domain name records. For example if you are redirecting the DNS to your web host, it’s very easy. Unlike other registrars where I could hardly figure it out because they made it so difficult. It’s very simple to find and register your domain name. Keep in mind that the name you want may not be available. You can also view a list of suggestions to get your idea flowing. Go to the NameCheap homepage. Enter a domain name in the Search Domain box and click the search icon. On the Results page, if your domain name is available, you will see a checkmark next to the name. If not, you will see an X.
Click any of the tabs to see other similar domain names. The promo codes appear in gray next to the name and are applied to the cost. 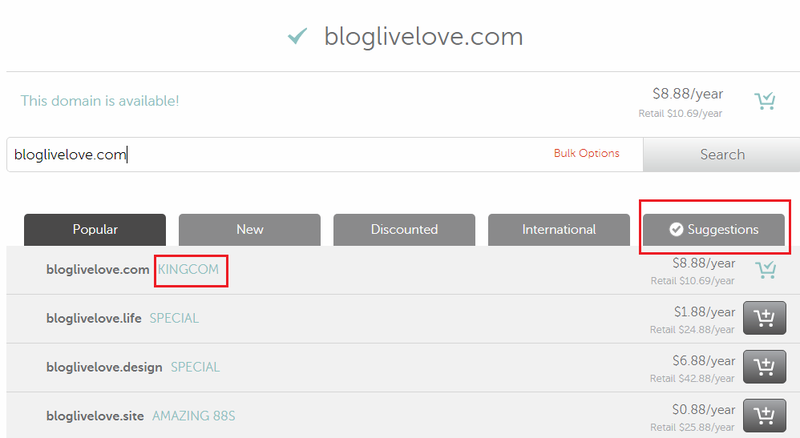 If you want to purchase the domain name, click the shopping cart icon. Click View Cart on the right and go through the payment process. 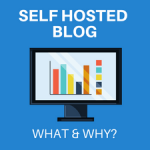 If you have your self-hosted WordPress blog at another company, you’ll have to connect the domain DNS (domain name servers) to your website. 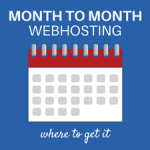 Check with your web hosting company to find out the DNS for your account. 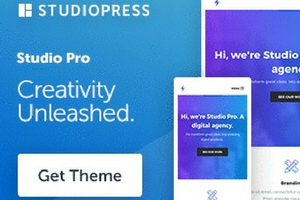 You’ll need this to connect your domain name to your website. 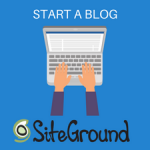 To the right of the domain name, click Manage. 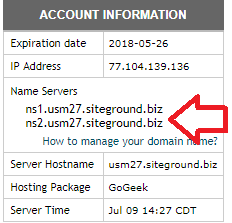 Under the Domain tab, scroll down to NameServers. Select Custom DNS from the drop-down list. Enter the two name servers, one on each line and then click the green checkmark. That’s it! 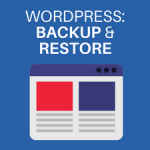 DNS server update may take up to 48 hours to take effect. Mine are usually done in less than 2 hours. 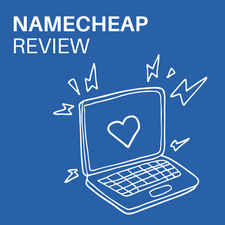 NameCheap has been a wonderful domain registrar and the price is much better than other companies I’ve used. 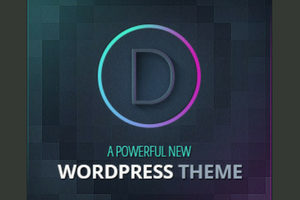 It’s simple to register a domain and easy to change the DNS. Ready to register a domain name? Check out NameCheap for the best deals and service.